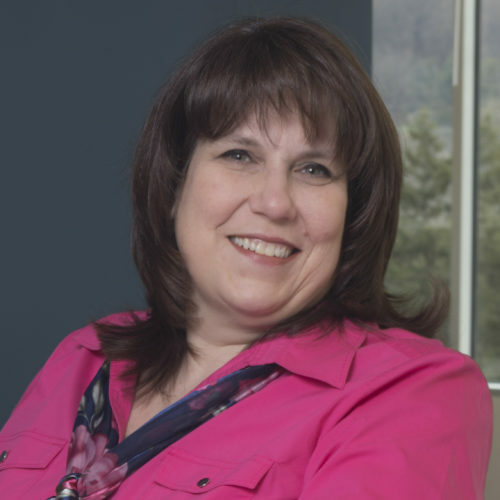 Jennifer brings nearly 25 years of experience to JMT Architecture. She is experienced in the development of architectural detailing and design, accessibility, building and life safety code analysis, consultant coordination and scheduling, construction documentation, and construction administration. She has provided project management and team oversight on both large and small projects and on a broad range of building typologies, construction methods, delivery schedules, and budgets. Jennifer supports the Higher Education, Pre-K-12, and Government Studios. Jennifer is often seen as the face of JMT Architecture, representing the firm at local college and university career fairs.